Azerbaijan and Indonesia, two countries rich in hydrocarbons, are interested in further expansion of energy cooperation. Pertamina is an Indonesian state-owned oil and natural gas corporation based in Jakarta. It was established in August 1968 by the merger of Pertamin and Permina. The firm is currently (2013) the second-largest crude oil producer in Indonesia after the U.S.-based Chevron Pacific Indonesia. At present, Pertamina cooperates with SOCAR on oil sale and at the same time, is interested in joint operations both in production and processing. Oil sector plays an important part in the economies of Azerbaijan and Indonesia. 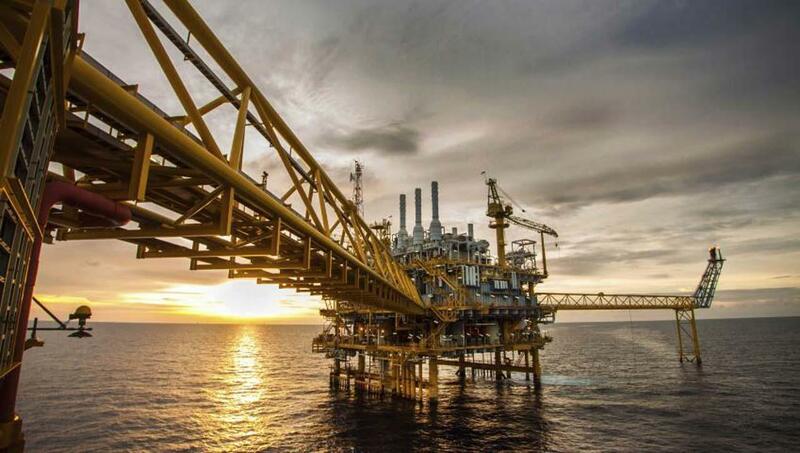 Indonesia’s estimated oil reserves make over 60 billion barrels, while gas reserves are estimated at the level of 30 trillion cubic meters of gas. Today, Azerbaijan delivers oil to Indonesia. There is a successful cooperation between SOCAR Trading company and Indonesia’s Pertamina state oil company, and SOCAR Trading sells third party oil to Indonesian refineries for processing. Indonesia has been importing crude oil directly from Azerbaijan since 2015, which opens up great opportunity for Pertamina to acquire stakes in oil and gas blocks here. In March 2016, Azerbaijan and Indonesia drafted a memorandum of understanding to further deepen cooperation in the energy and mineral resources sectors. Currently, 8 percent of oil imported by Indonesia accounts for SOCAR. 10 years ago, the perspective of the Indonesian market and demand for Azerbaijani oil where SOCAR Trading had penetrated with "Azeri Light" brand is growing. According to the UN COMTRADE database on international trade, Azerbaijani exports to Indonesia amounted to $465.13 million in 2017. The State Oil Company of Azerbaijan Republic (SOCAR) is one of the world's 50 largest oil companies. SOCAR's mission is to ensure the energy security of the Republic of Azerbaijan. Established in 1992, SOCAR aimed at manage Azerbaijan's oil resources on the basis of a single state policy, to improve the management structure of the oil industry and to ensure the development of fuel and energy complex. Three production divisions, one oil refineries and one gas processing plant, a deep water platform fabrication yard, two trusts, one institution, and 23 subdivisions are operating as corporate entities under SOCAR. SOCAR has a significant position in a number of regional and international energy projects. Currently, SOCAR is the only producer of oil products in the country, and also operates more than 370 filling stations in Switzerland, Georgia, Romania and Ukraine.